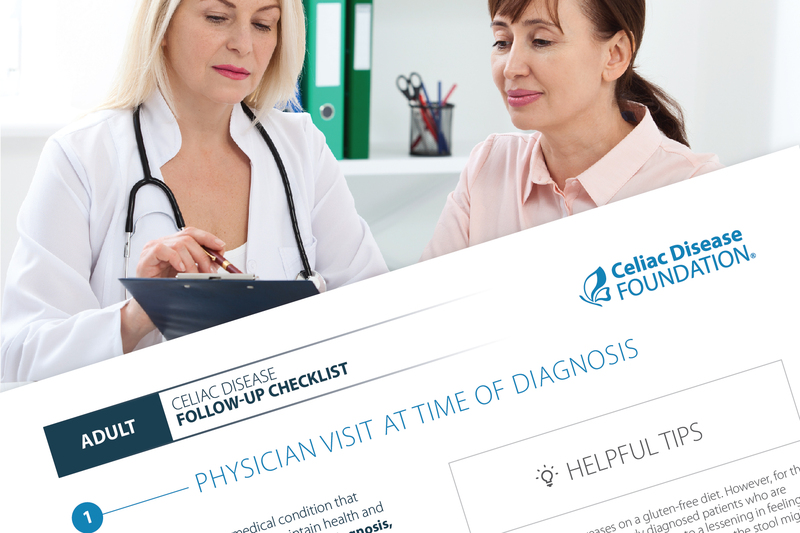 If you or someone you know has been diagnosed with celiac disease, receiving the proper follow-up care is crucial to achieving the best possible health outcomes. 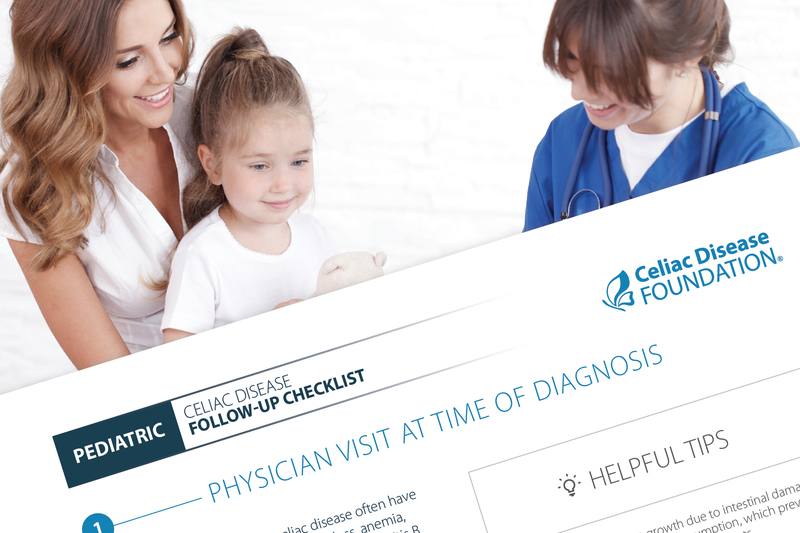 We encourage you to download and print the below Adult or Pediatric Follow-Up Checklist to review with your doctor and dietitian to ensure optimal post-diagnosis treatment. Patients with celiac disease who do not adhere to a strict, gluten-free diet have been found to have an increased mortality risk, and report poorer quality of life. They often have significant nutritional deficiencies and are at an increased risk for associated autoimmune disorders, other serious conditions, and cancers. 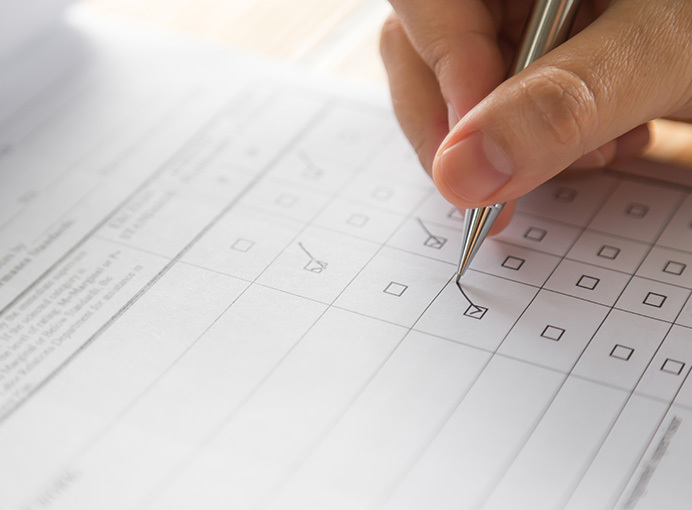 Long-term follow-up care is needed to assure patient compliance and positive health outcomes. Children in particular struggle with strict adherence to the gluten-free diet, so long-term follow-up is especially important for them. Healthcare Facility Guide Download the hospital and long-term care facility brochure.